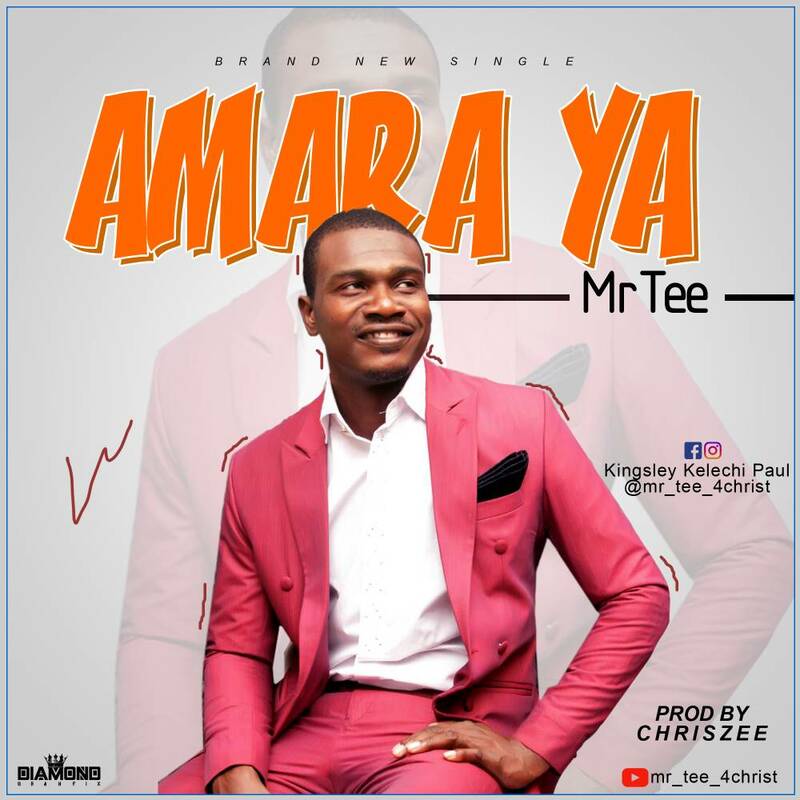 Mr Kingsley kelechi Paul popularly known by his stage name Mr Tee is a gospel artist, a minister of God at Testimony house international Church who is also as an entrepreneur hails from Imo state in Onu imo local government area is he again with another sensational gospel hit track titled AMARA YA, produced by Da hit maker CHRISZEE. The song AMARAYA was derived from the book of Psalm 89. Mr Tee was once like a tree which men detest and thought nothing good could come out of it and from no where out of God's grace it began to flourish and bear fruits to the amazement of them all. 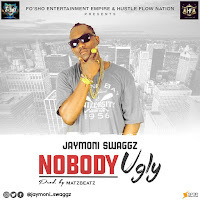 Listen, Download and don't forget to hit the share button.